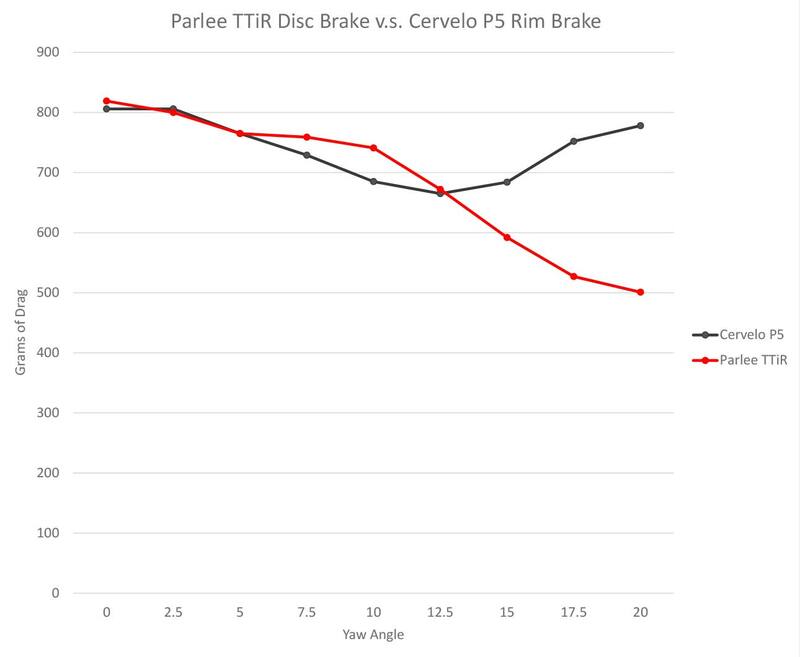 The all-new TTiR turns braking into a positive force. 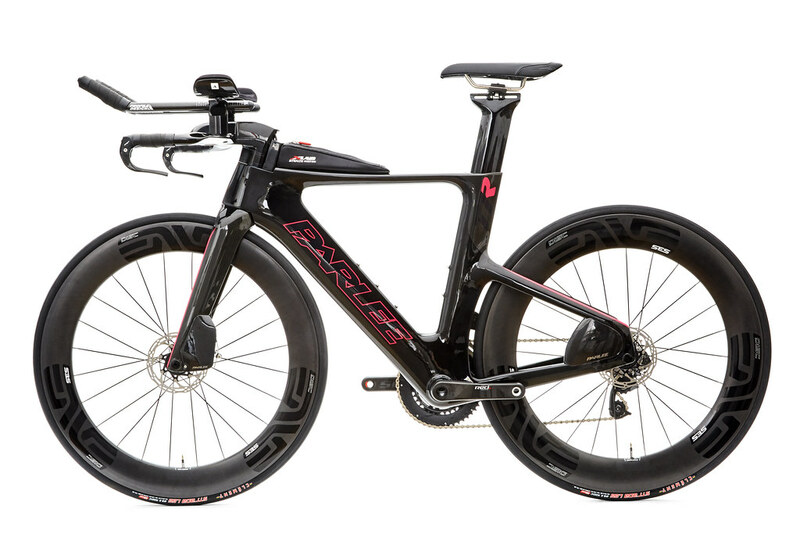 The World’s fastest triathlon disc bike is ready to help you crush your next race. 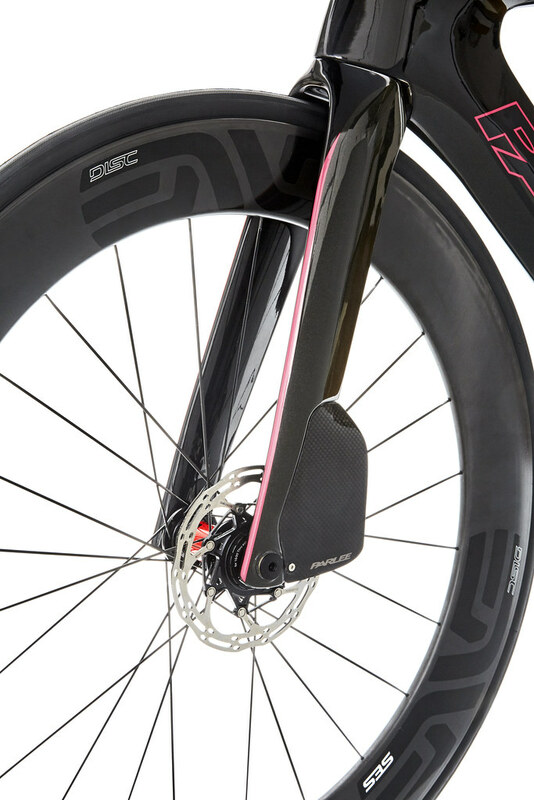 Here’s why: traditional rim brakes force you to brake early and lose speed in corners and descents, which hampers your performance. 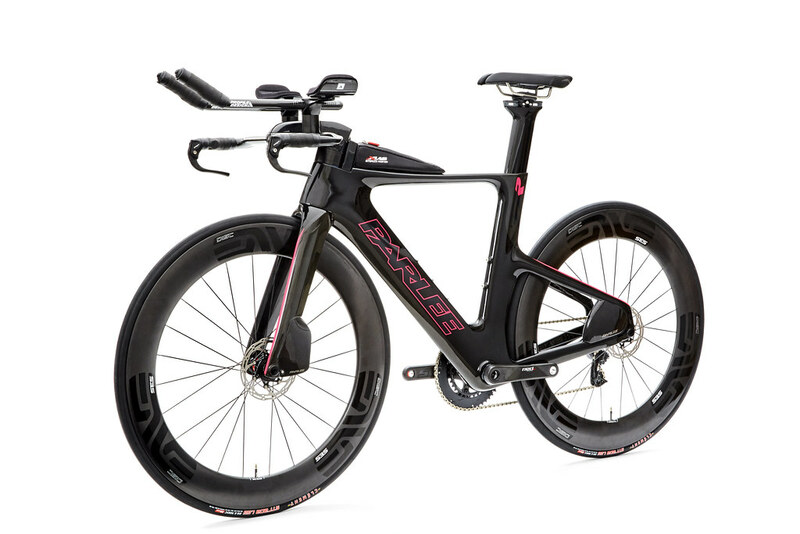 In a sport where speed is time and time is everything, disc brakes make the most sense. 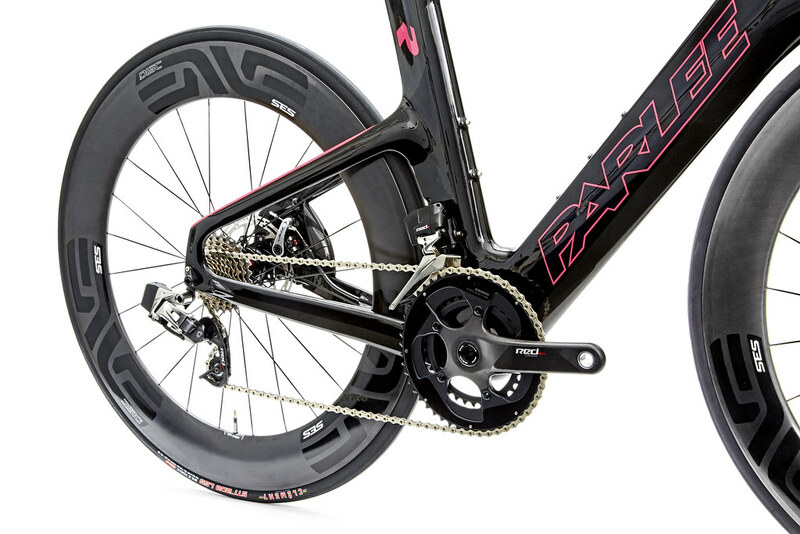 Now you can accelerate with confidence without performance losses common to rim brakes. It’s time to become a DISCiple. 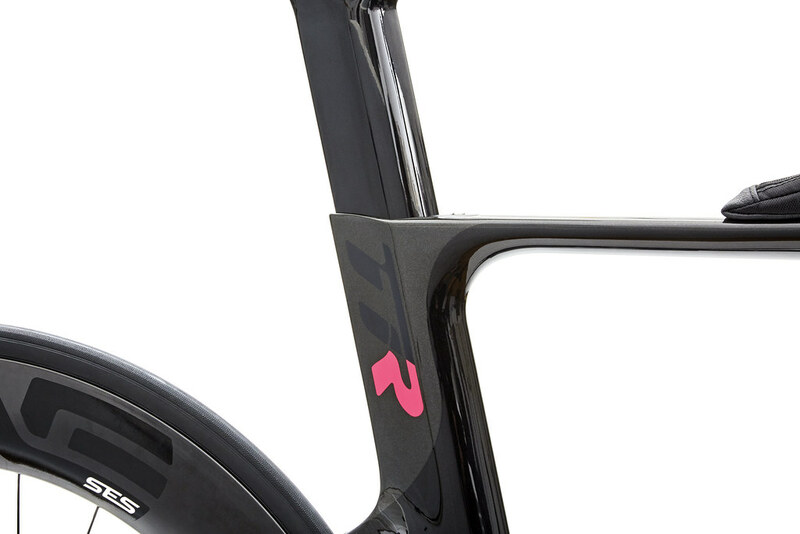 Every centimeter of the new TTiR is designed to help you gain time on your competition. 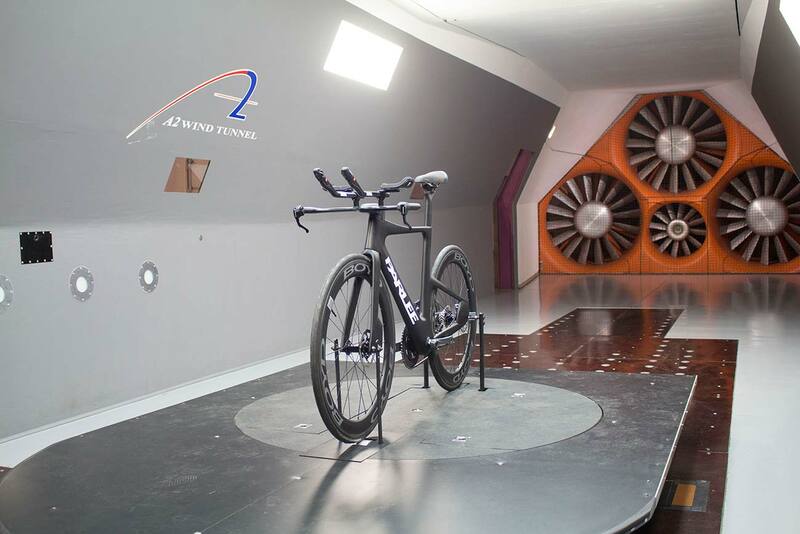 Aerodynamically integrated SpeedShield™ carbon fairings hide the flat-mount calipers and disc rotors from the wind without causing them to overheat. 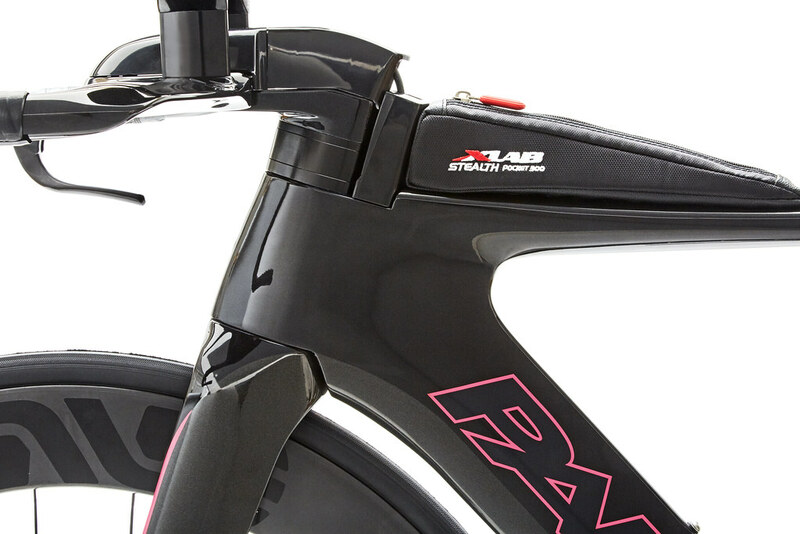 A Parlee-exclusive seat post design lets you adjust the seat up to seven degrees so you can dial in an optimal balance of comfort and power output. Our flex-fit modular cockpit also adapts to a wider range of positions as well. 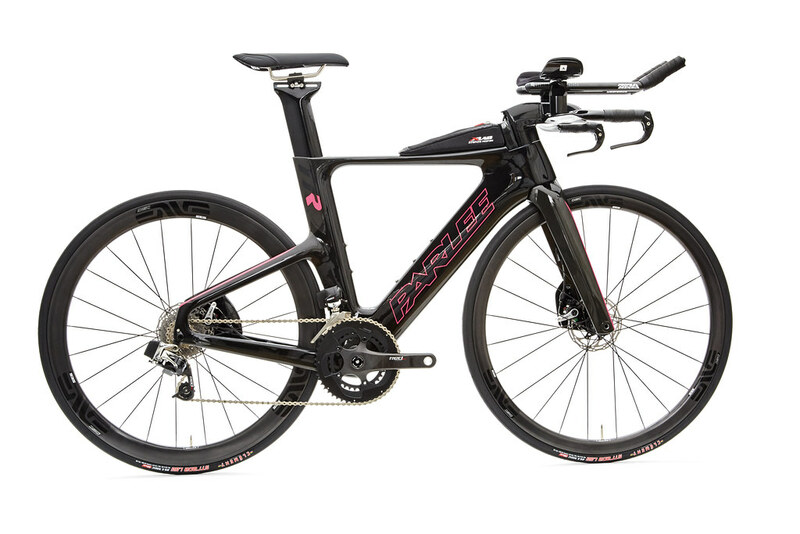 Plus, you’ll appreciate Parlee’s legendary road feel with every pedal stroke. 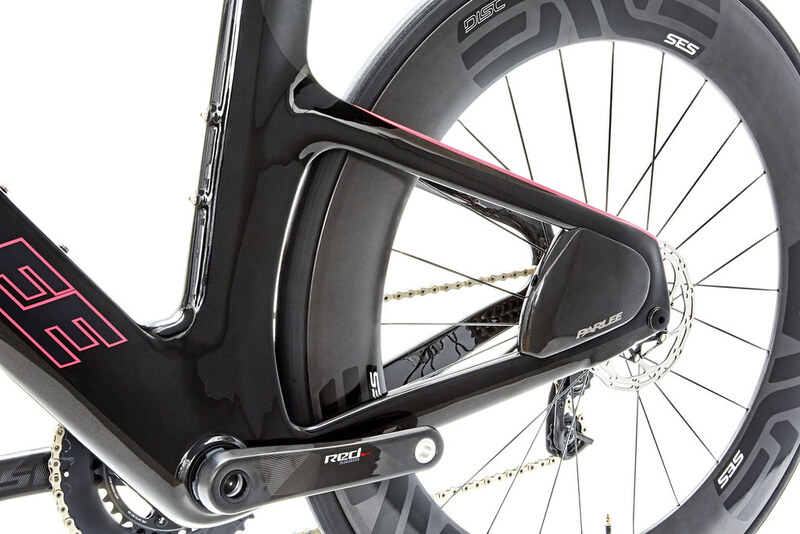 Through-axles mean added power and speedy wheel changes. 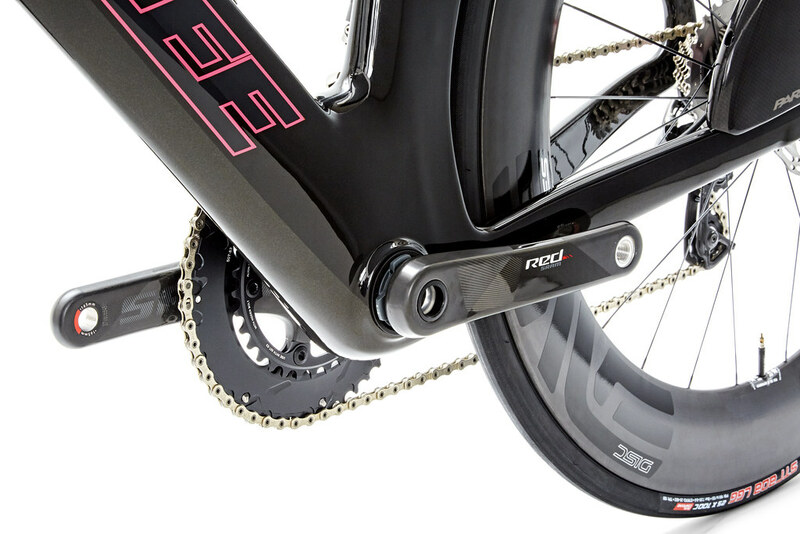 The inclusion of industry-standard 12mm thru-axles front and rear adds two significant benefits. 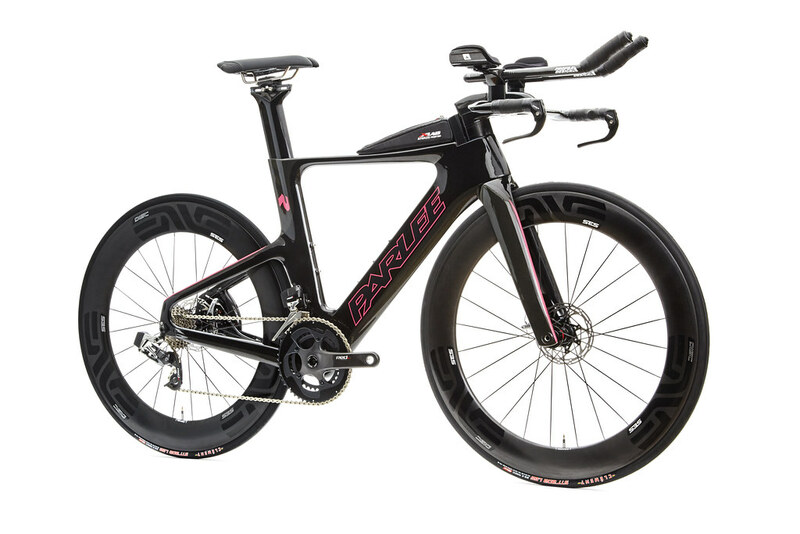 First, thru-axles boost lateral and torsional frame and fork stiffness, helping you deliver greater power transfer on climbs and sunstained high-wattage segments and also allow hold your line through corners. 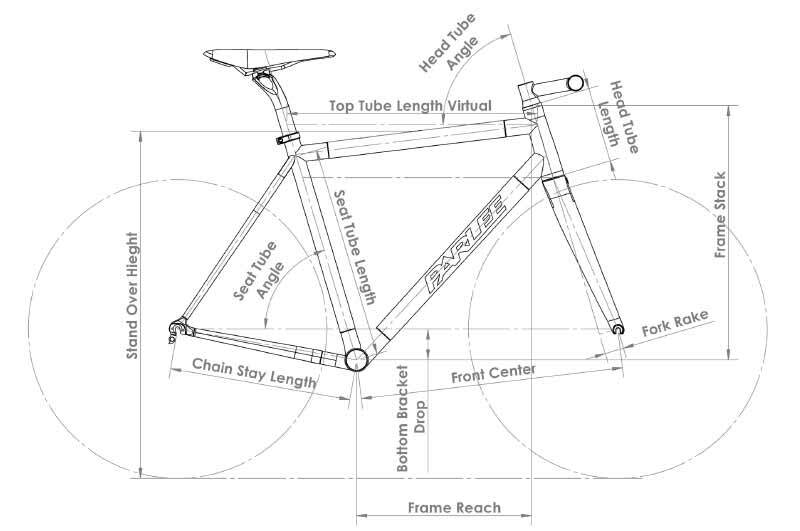 Secondly, Swapping training and race wheels is faster and easier because thru-axles guarantee perfect alignment of the disc brake rotors every single time with no rubbing. 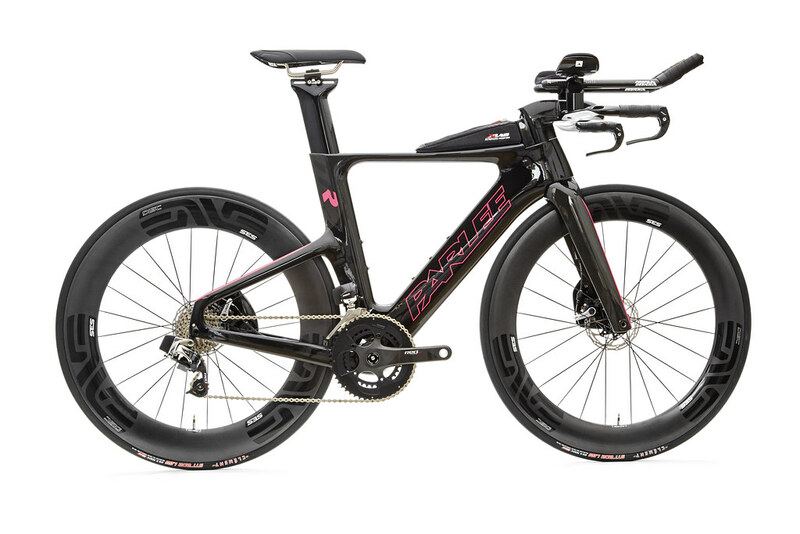 Become a DISCiple, with the all-new Parlee TTiR.